615 Sq Ft+- in the Stokes Center Possible build to suit. Location, Location, Location. $750.00 per mth rent plus $200.00 per mth Common Area Maintenance Fees. One of the highest traffic counts in Butte on Harrison Ave. Great parking with aprox 10,000 vehicles per day through the lot per owner. This space will offer maximum exposure at an affordable rate. 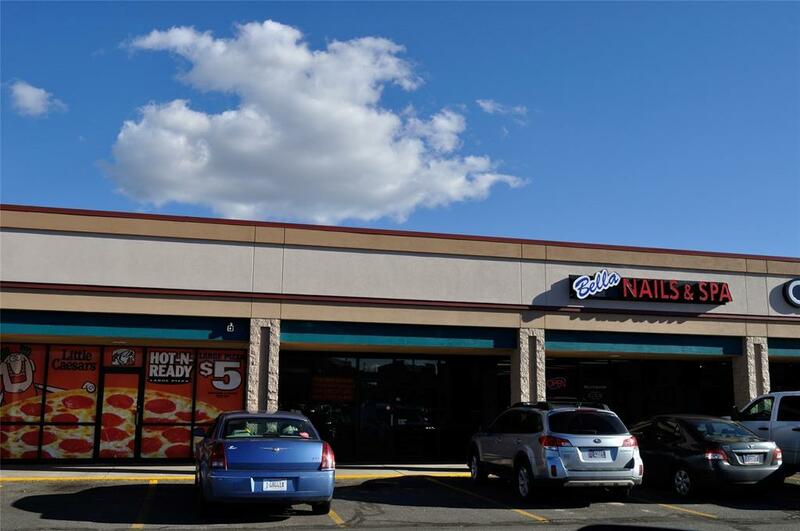 Great space for an insurance agent, massage therapist, physical therapist, yogurt/ice cream shop, cell phone sales/repair, retail/gift shop, mental health professional, office space, speciality shop.